The first few weeks and months of your puppy’s life play a crucial role in the quality of life they will have as an adult dog. 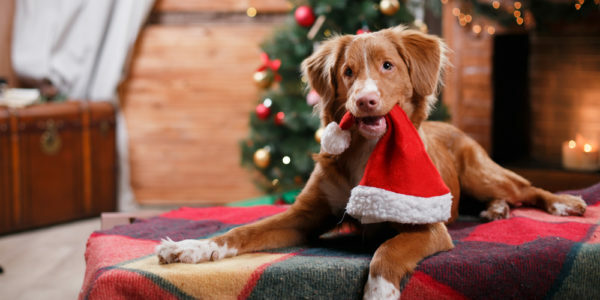 In addition to socialization and behavioral training, your pet is growing at an incredible rate (in fact by the end of their first year of life, a dog is at the development equivalent of a 15-year-old in human years), so during this time it’s important to set up the foundations for a long and happy life. On this page, you will find our puppy healthcare checklist for the first six months of your puppy’s life. Your puppy’s vaccination course starts early, at about 6-8 weeks. Boosters are given every 4 weeks until the puppy is between 14-16 weeks old. Once your dog passes this milestone, annual booster shots will ensure your dog’s antibody levels remain strong. Intestinal worms can cause serious health problems in both puppies and humans (particularly children). Since many puppies are born with worms, we recommend fortnightly worming for puppies between 2 and 12 weeks of age. Between 12 weeks and 6 months, treatments should be administered once every 4 weeks. 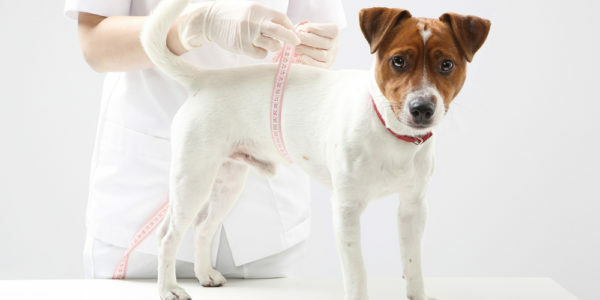 At six months of age, the puppy is considered an adult dog and treatments only need to be given once every six months. There are several different heartworm prevention solutions which can be given to your puppy once it is three months old. 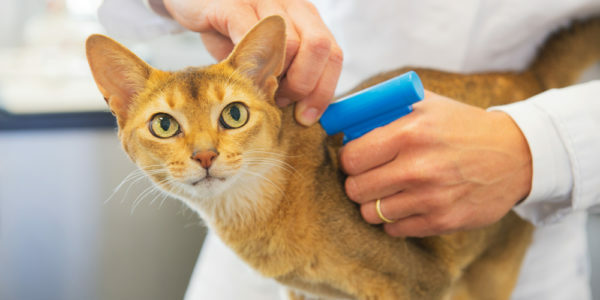 These include monthly topical applications, monthly or daily chews, or an annual injection. Your vet will be able to advise you on the best heartworm protection solution for your puppy. Although a flea protection treatment should be started as soon as possible to protect your puppy from skin irritation and tapeworm (fleas are known to carry tapeworm eggs), it’s important to consult with your vet first, as not all treatment systems are suitable for puppies under 6 months old. Puppies do a lot of growing in their first year of life and this needs to be supported with good nutrition. We recommend food that is specially formulated for puppies with a unique balance of nutrients including calcium to promote strong teeth and bones and is also easy to digest. Different sizes and breeds of dog grow at different rates during their first year of life, so it’s important to consult with your vet to determine your puppy’s unique nutritional requirements.